Can you believe it -- it's time again for MFTeasers! I *love* this time of the month! Today the DT is previewing More Essential Sentiments and Clearly Sentimental about Time (this month's Triple Scoop set). I'm really excited about More Essential Sentiments - the sentiments are great for so many occasions, and I love the larger font! 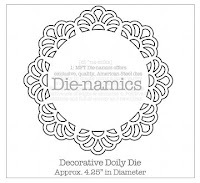 They're also made to work perfectly with the NEW Die-namics Layered Label Dies! 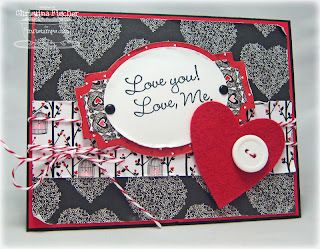 I made a scrappy Valentine card using some Crush paper by Bo Bunny. I distressed the edges of the papers and added a felt heart to the front (cut with the Die-namics Hearts a Plenty die, of course!). 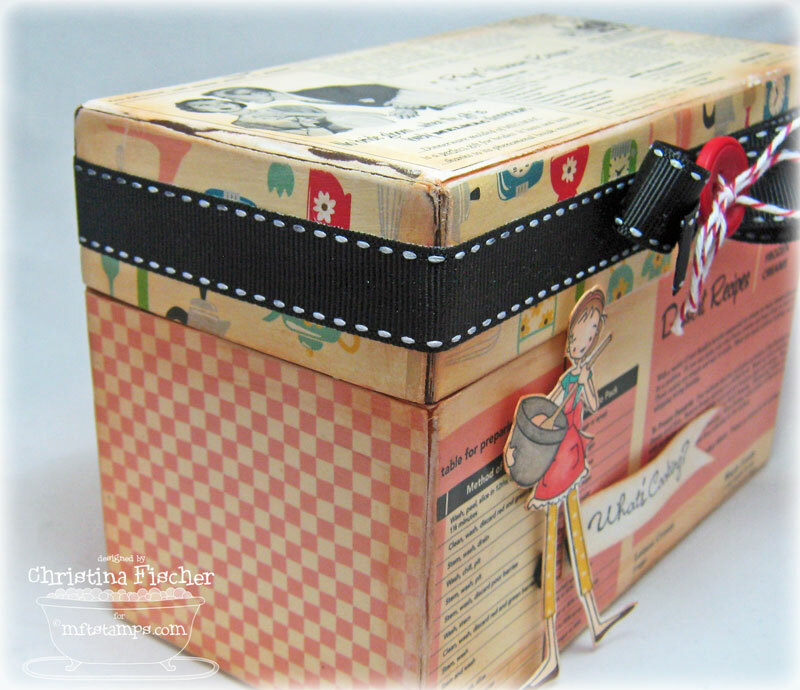 I finished the inside with another sentiment from the set and more distressed papers. 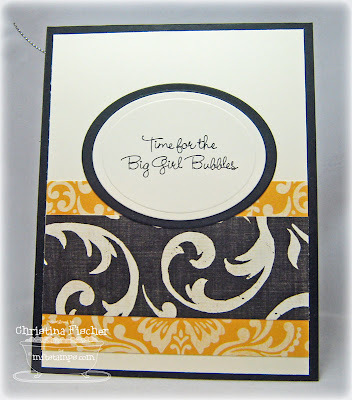 Stop by Kim's Blog to see which designers have previews for you today. Don't forget to leave comments on each designer's post, because Kim is giving away two sets each day during Teasers! The winners will be chosen from two secret blogs every day, and Kim will be posting the winners on her blog. Fun, eh? That's all for today -- I'll be back with another Teaser tomorrow! If you're celebrating tonight, be safe! Happy New Year to all of you! Thanks so much for stopping by -- I'll see you in 2011! Hi there! 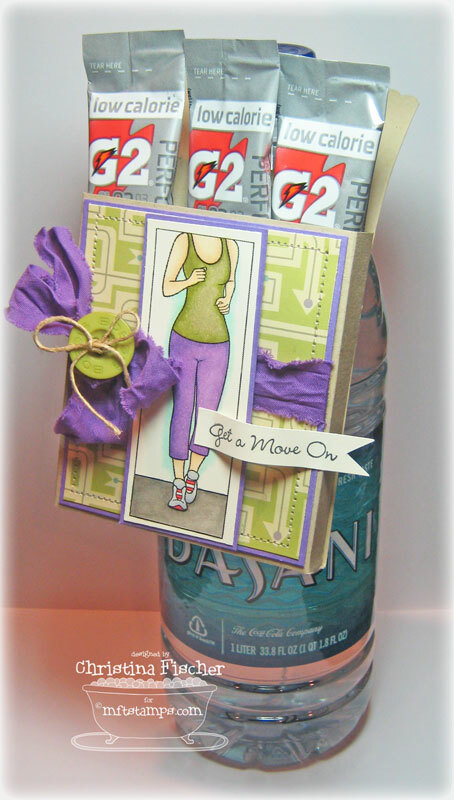 With all the kids home this week I haven't had as much crafty time as I'd hoped, but I did get a chance to sneak downstairs today so I could make a card for this week's SCS Sketch Challenge. 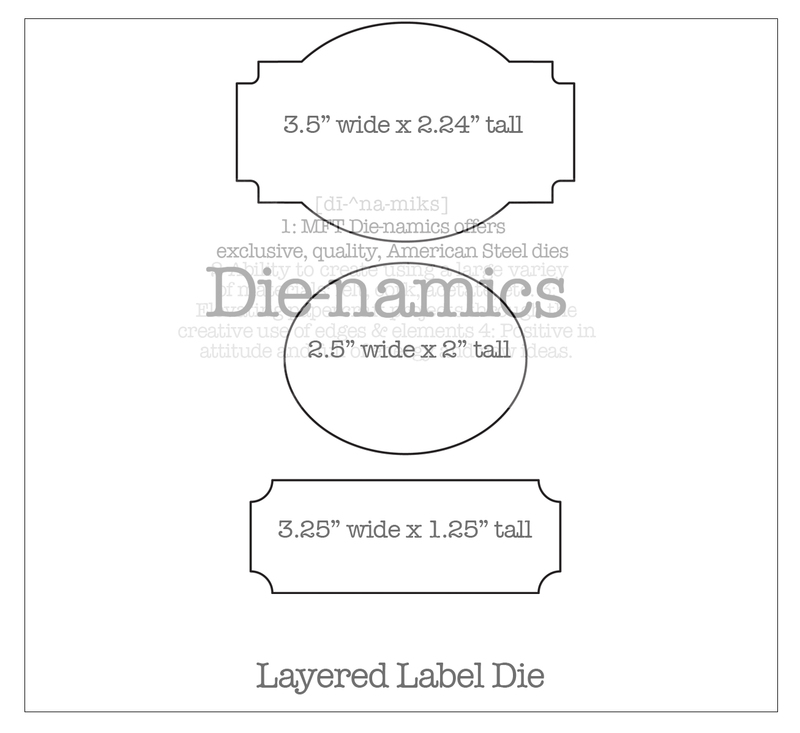 It is a pretty simple sketch, so the card came together rather quickly. 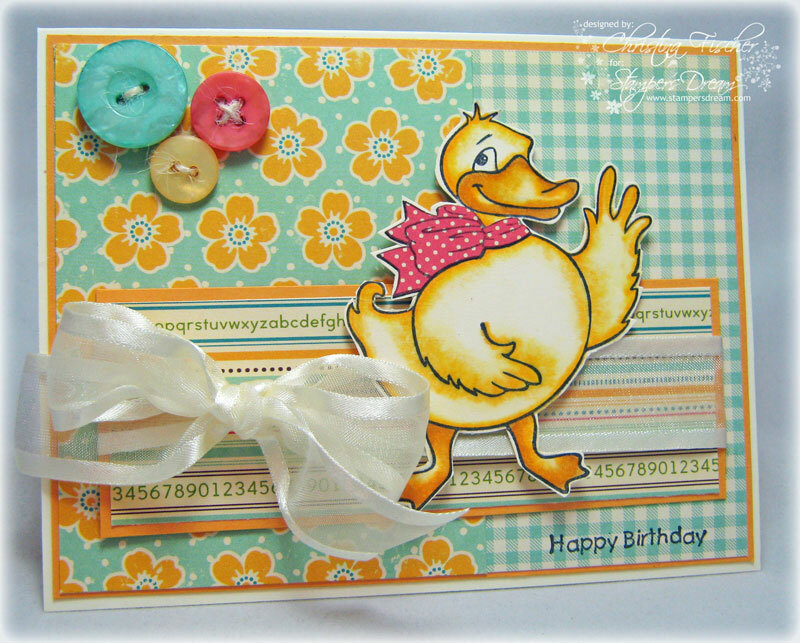 The image and sentiment are from the Just Ducky Cling Set by JustRite Stampers. The paper is from the Fly a Kite 8x8 pad by October Afternoon. I colored with Copics and paper pieced the duck's bow. That's all for now -- thanks for stopping by! Hello there! I hope you have enjoyed your holidays so far! Our Christmas was merry, and we have had some wonderful time with family this week. I've really enjoyed my little break. :) I can't believe it's almost the New Year, can you? That brings me to my post for today. 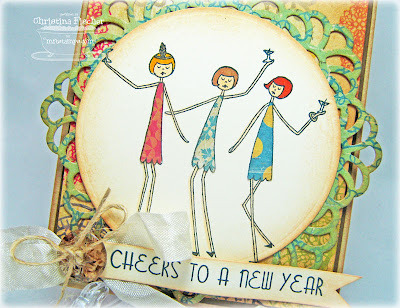 It's the final MFT Wednesday Stamp Club of 2010, so we're going out with a celebration! This week's theme is It's Party Time - Celebrate the New Year in Style. Show us your best party card! You can find the WSC details on the MFT Member Company Forum. 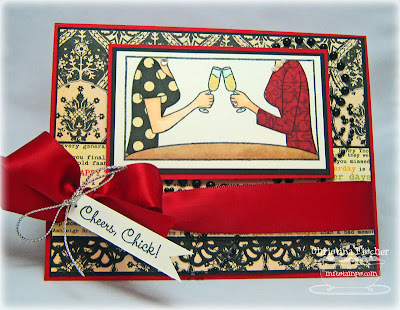 It's always fun to celebrate with your girlfriends, especially your best stamping girlfriends! I inked up Girls Night Out, paper pieced their dresses, and bejeweled both girls with some pearls and diamonds (click on the photo for a closer view). 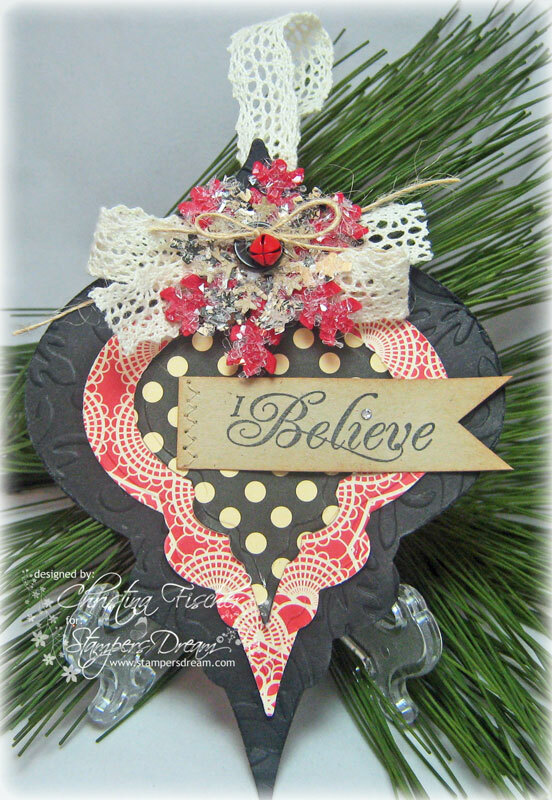 I placed a Prima black swirl behind the image and used the Die-namics Faux Crochet Border along the bottom. I colored the champagne with a Spica pen -- it looks nice and sparkly IRL! Play along with us and create a fun party card! 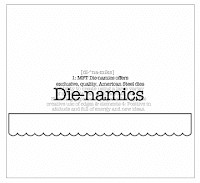 Upload to SCS with keyword MFTWSC12292010. Thanks so much for stopping by today! Have a wonderful Wednesday! 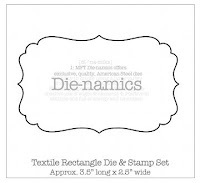 Wednesday Stamp Club: Simply Die-namic! Hello there! It's been quiet here these last few days, I know. Like many of you, I have been busy with that Christmas to-do list! Today is my kids' last day of school, and I sent my little girls off this morning with gifts for their teachers. 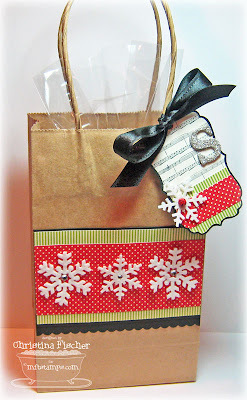 Since the theme for this week's MFT Wednesday Stamp Club is Simply Die-namic, I used a few Die-namics to dress up the gift bags. I did two identical bags, one for each of their teachers. On the front of the bags I adhered felt snowflakes made with the Let It Snowflake Trio, and I placed adhesive rhinestones in the centers. I used the Small Scallop Border across the bottom. The paper is from the Modern Homemaker 8x8 pad by October Afternoon. 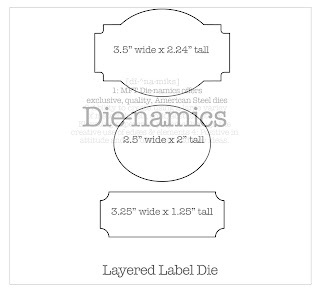 I used the Textile Rectangle to cut the tags. 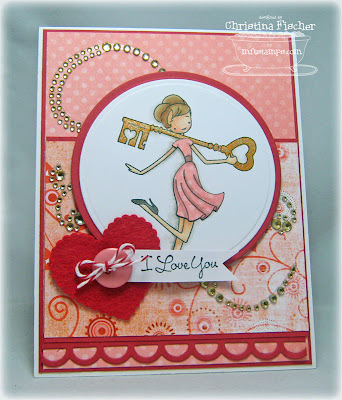 I stamped the music notes from Inspired By - Love to create the background. I glittered up some chipboard initials with Glitzy Glitter. Another felt snowflake and a jingle bell finish each tag. MFT Fan Favorites on Facebook! Happy Friday, my crafty friends! Are you on Facebook? Are you a Fan of My Favorite Things? As we wrap up 2010 - we're anxious to find out what products are the My Favorite Things Fan Favorites for this year. 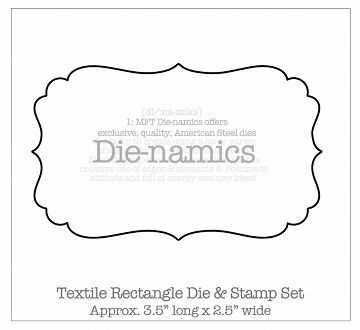 We've simply got to know what your favorite stamp set or Die-namic is from our 2010 collection! Come and comment on THIS THREAD on My Favorite Things Facebook Fan Page. If by chance you're not already a Fan, now is the time to become one! Come join us and leave your comment! To help ring in the New Year, we'll be awarding one lucky commenter the ENTIRE January 2011 release! 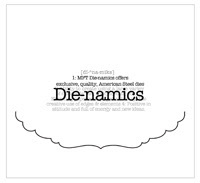 Come cast your vote in our search for the My Favorite Things Fan Favorite for 2010!! One vote per person, accepted through December 31st at 11:59 pm! Thanks, everyone! I'm so glad you stopped by! NINE days until Christmas... how can that be? 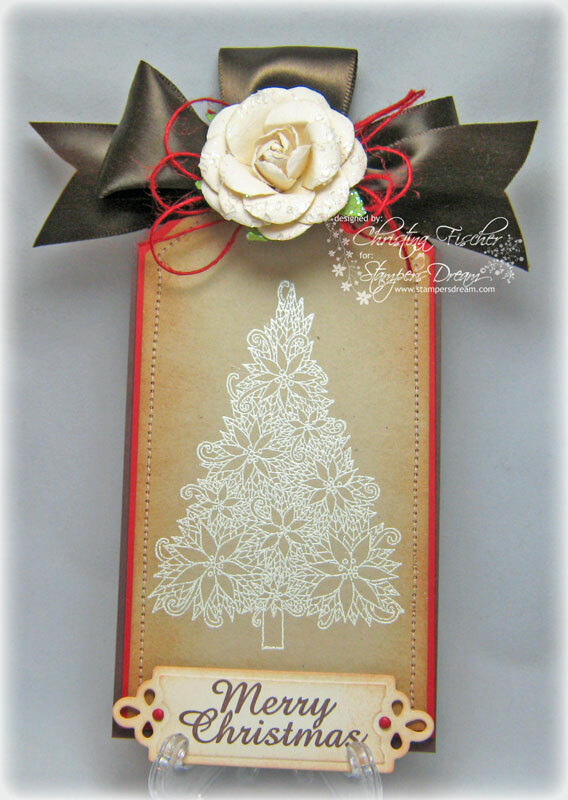 I'm having fun making tags for packages, and here's one featuring the Poinsettia Tree Cling Stamp by Impression Obsession. 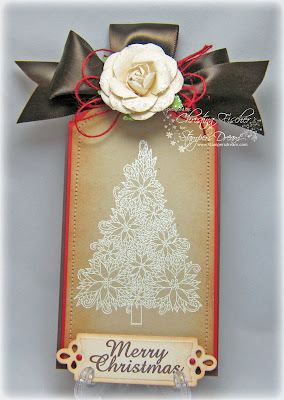 I stamped it with Versamark and heat embossed with Vanilla embossing powder. The sentiment is from JustRite's Christmas Nested Frames. I framed it with a die from the new Nested Frame Custom Dies from JustRite Stampers by Spellbinders. I inked the edges of the tag and sentiment with Tea Dye Distress Ink. I topped the tag with 1.5" brown satin ribbon, Red Burlap String, and a Prima Peridot Love Letter Rose. Thanks so much for taking time to visit today! I really do appreciate it! A Gift for the SCS Fan Club! Hi there! Happy Wednesday! It's the 15th of the month, so that means there's a new Dirty Dozen Gallery over at Splitcoaststampers! If you're a Fan Club member, you can find the gallery right HERE! If you're not in the Fan Club (yet! 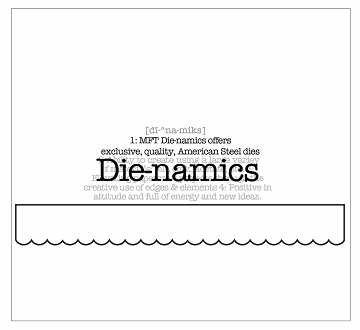 ), you can find out more about it HERE. 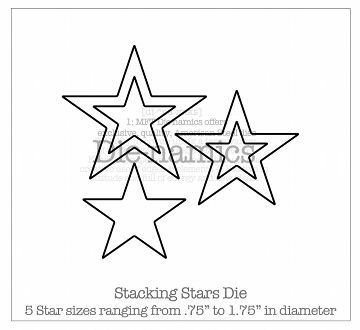 This month, Splitcoaststampers has a special holiday gift for its Fan Club. 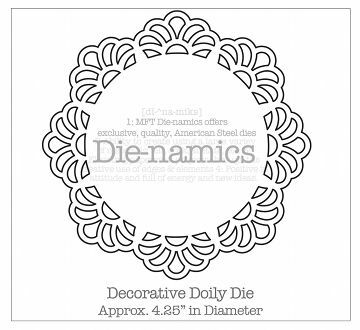 Play along with this month's DD theme for a chance to go shopping at Etsy! Lydia has all the details right HERE! I'm SO excited that one of the newest Dirty Girls is my friend and MFT Teammate, Barbara Anders! She's incredibly talented and just so sweet and kind -- I couldn't be more thrilled for her! 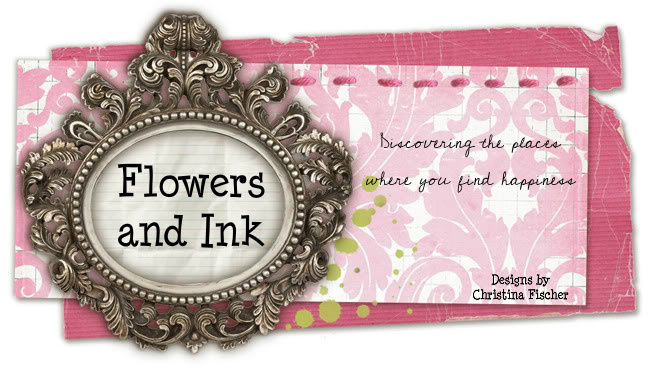 Stop by her blog and leave her some love, okay? Have a great day, everyone! Thanks, as always, for stopping by! The VIP is a ONE DAY ONLY opportunity to purchase the newest Who's That Girl? set weeks before its release! In addition, you'll receive a FREE mini set which is exclusive to the VIP package and will never be available for purchase! I'm really excited about this set! Isn't it SO perfect for all those New Year's Resolutions? For my project I made a Bottle Box to hold some G2 packets. Gotta replenish those fluids after a good workout, you know! :) Directions for the hanging box can be found HERE at Splitcoaststampers. The paper is from Cosmo Cricket's The Boyfriend Mini Deck. Cardstock is Fossil, Grape Jelly, and vanilla. I colored with Copic markers. The ribbon is bias tape that I soaked, wrinkled and dried. 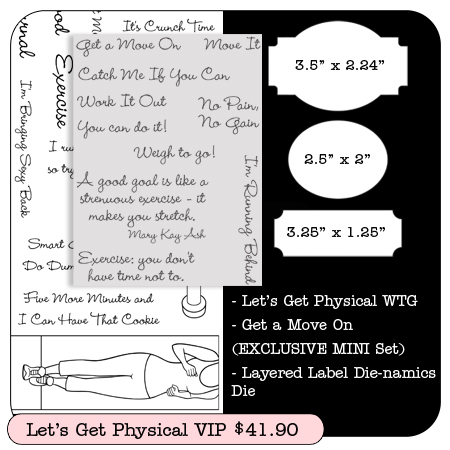 You can find the VIP package right now at My Favorite Things! It will only be available through tomorrow, so get it while you can! Next I'll send you to visit my sweet and oh-so-talented friend Lisa Henke! Thanks so much for hopping by! Hello there! Happy Tuesday! It's Day Two of previews for the new à la modes sets! Today's card features Key to My Heart. I used Bo Bunny's Porcelain Dot and Organic Honeysuckle papers, and I cut some felt hearts with the Die-namics Hearts a Plenty die (I seriously can't stop using it). 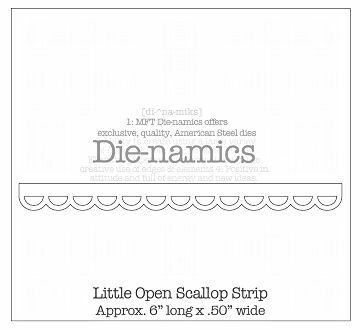 The scalloped border was made with the Die-namics Little Open Scallop Strip. I colored the image with Copics and paper pieced her dress. I added some sparkle to the key with a Stardust Gelly Roll pen. I colored the rhinestone flourish with a Copic marker to give it more of a gold tone to coordinate with the key. 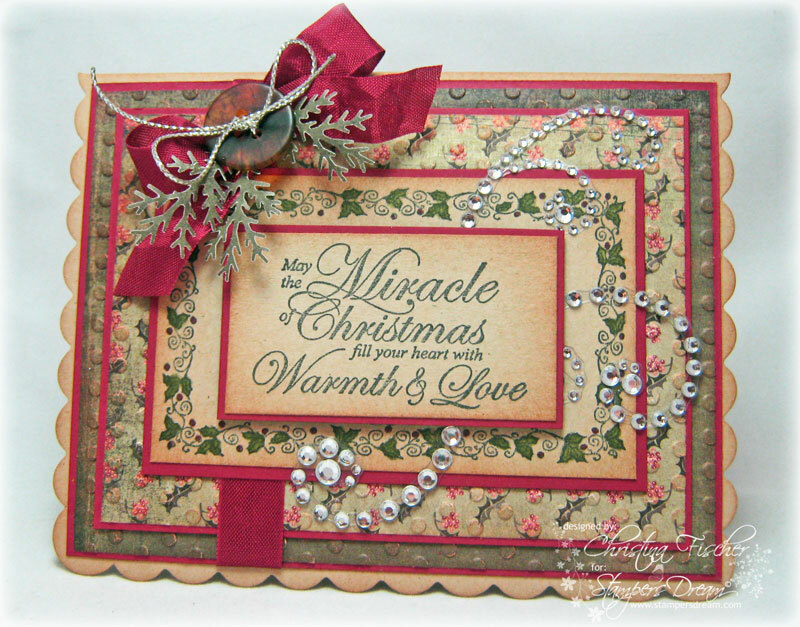 I finished the inside of the card with another sentiment from the set and more of the same papers and Die-namics. 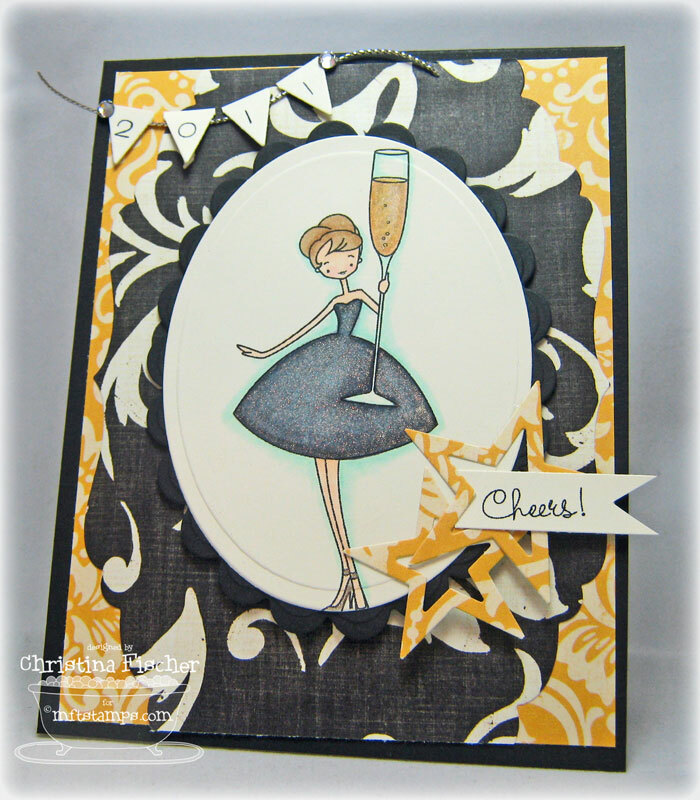 The new à la modes - Cheers is such a fun set, perfect for ringing in the New Year or for any time you want to celebrate! I just love that big ol' glass of bubbly, don't you? I colored with Copics and added some extra sparkle to the champagne and dress with a Spica pen and Stardust Gelly Roll pen. I wish you could see the sparkle on her dress -- it's so pretty IRL! 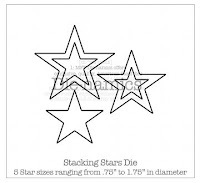 I used three different Die-namics on this card: Perfect Bracket Edge, Banner Strip, and Stacking Stars. 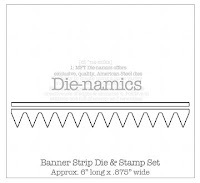 I stamped "2011" with the Mini Banner Alphabet, and I placed Adornments Crystals on the ends of the banner. I finished the inside with the same patterned paper and another sentiment from the set. 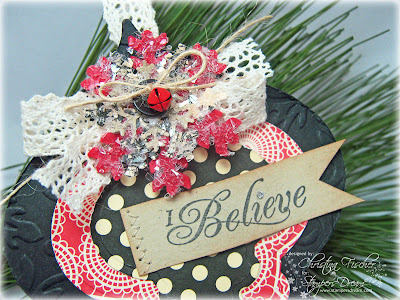 Stop by Kim's Blog today after 11 am to see which designers have previews for you! I'll be back tomorrow with a preview of the other new à la modes set! Happy Friday! I don't know about you, but I had several gift cards to buy for Christmas this year for teachers, nieces & nephews, and friends. We crafters are all about the presentation, you know, so I made this mitten ornament/gift card holder. 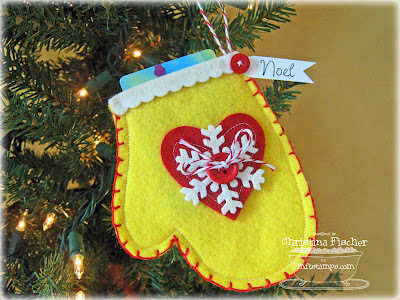 I made a template from an ornament I had purchased a few years ago, then I traced it onto some My Favorite Felt. I cut out two and machine stitched them together, leaving the top open. I embellished the front with more My Favorite Felt and three Die-namics: Hearts a Plenty, Let It snowflake Trio, and Small Scallop Border. Before I adhered the scallop border to the top, I inserted an eyelet in the corner for the twine. I wanted to be sure it would be sturdy when hung on a tree. Then I covered the eyelet with the felt scallops and sewed a button in the corner. 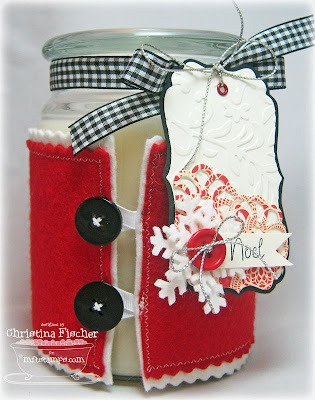 The tag was made using the Merry & Bright set. I finished the edge of the mitten with four strands of red embroidery floss. 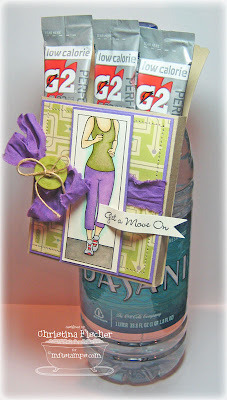 Beate has a great tutorial for the stitching HERE on her blog. Happy Thursday, everyone! Today I have a Christmas card to share with you. 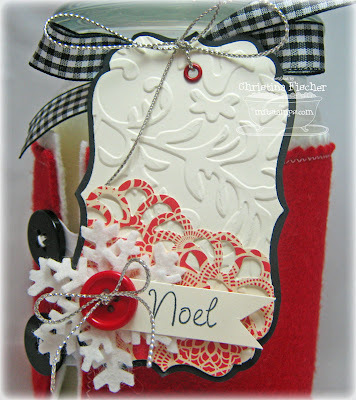 I used two JustRite sets: Christmas Nested Sentiments and Christmas Nested Frames. Both are available at Stamper's Dream. 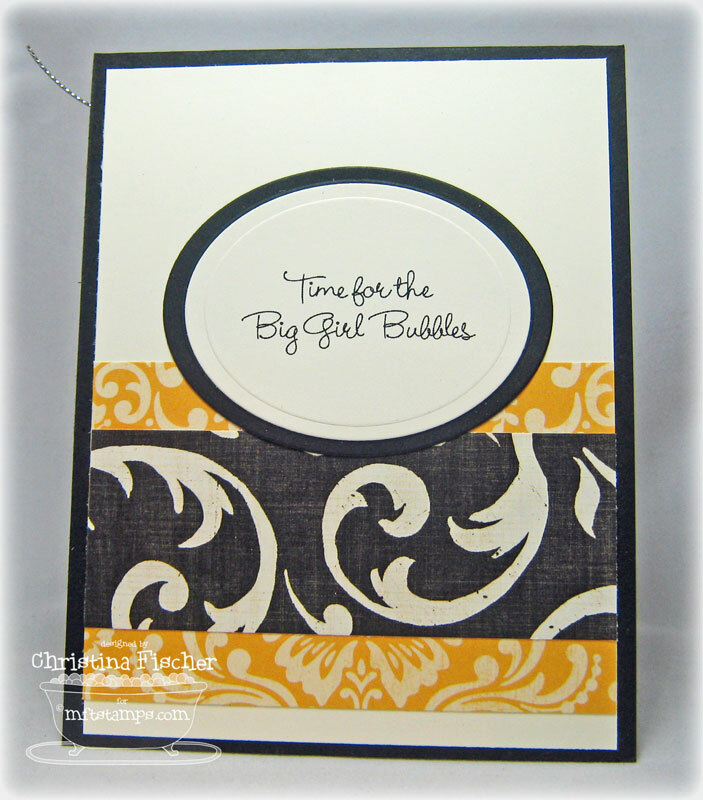 I gave texture to the BasicGrey Wassail patterned paper with my Cuttlebug and Polka Dots embossing folder. I colored the stamped frame with Copics, and I inked the edges of the cardstock and paper with Tea Dye Distress Ink. The bow is topped with a Cappuccino Button and Silver Metallic String. That's all for now! I'm so glad you stopped by! Happy Tuesday, everyone! Today the MFT DT is back with our monthly installment of MFT's Greatest Hits! This time we're inking up our favorite a la modes! I chose to work with What's Cooking?, so I made a recipe box for my favorite holiday desserts and treats. 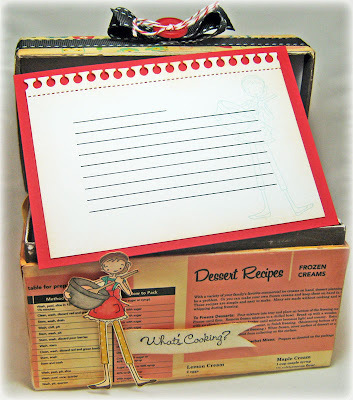 I started with a cardboard recipe box I found in the $1 bin at Michaels. 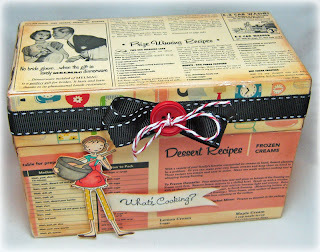 I used several patterns of October Afternoon Modern Homemaker paper -- SO perfect for this project! :) After adhering the paper, I sanded all the edges and inked them with Tea Dye Distress Ink. I love the aged look! I gave the entire box a coat of Mod Podge to protect it, then I adhered the ribbon around the top. 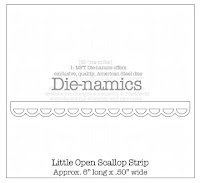 I made a coordinating recipe card using the Recipe Card Template and Die-namics Notebook Edge Die. I stamped the image on the card with SU! Soft Sky ink. Now, if I had thought about it before I took the photo, I would have written down a recipe for you. Since I didn't, I'll just point you in the direction of one of my favorite treats to give as a gift during the Christmas season -- Peppermint Bark. It's easy peasy and my kids love it! 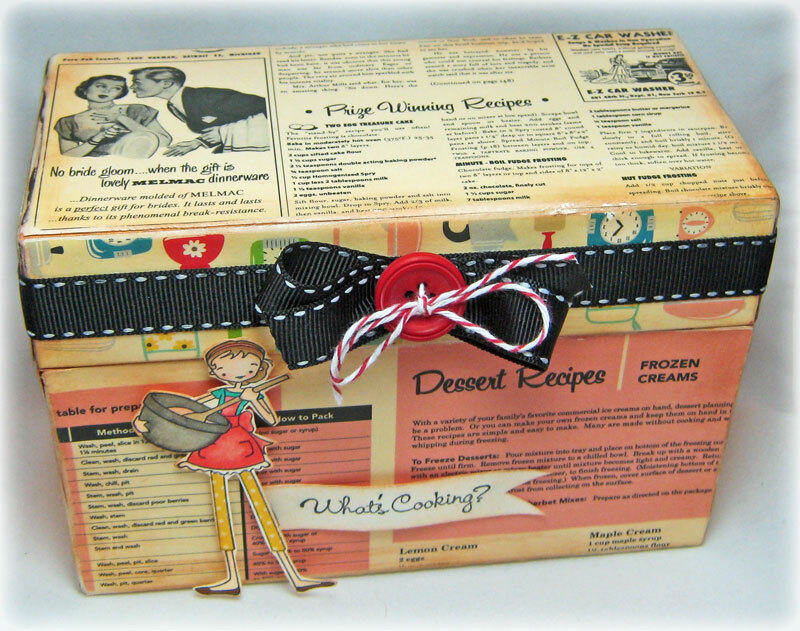 You can find the recipe HERE! 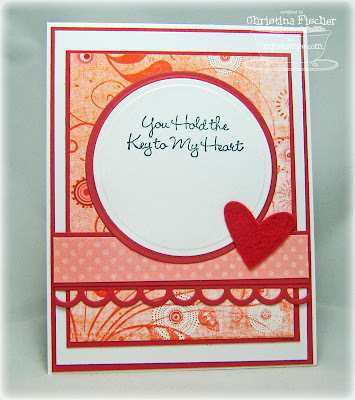 Stop by Kim's Blog today after 11 am to see which designers are playing MFT's Greatest Hits today! 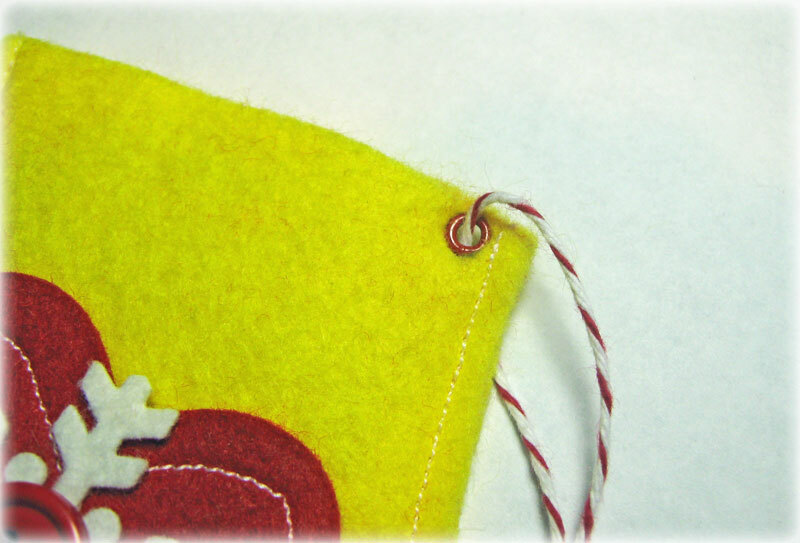 To create the wrap, I took two layers of My Favorite Felt and machine stitched them together. On one end I sewed two buttons, and on the other I sewed two ribbon loops. Then I moved on to the tag. 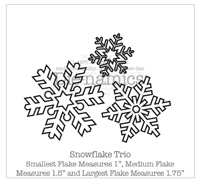 I used three Die-namics dies: Textile Rectangle, Decorative Doily, and Let It Snowflake Trio. 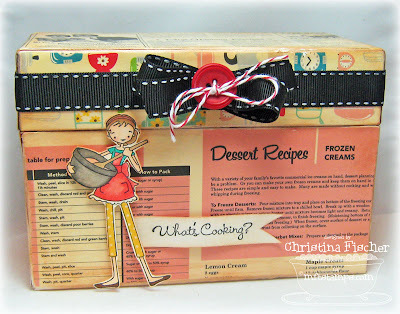 I embossed the Textile Rectangle with my Cuttlebug and Victoria embossing folder before I added the other layers. The sentiment is from the Merry & Bright set. That's all for today! 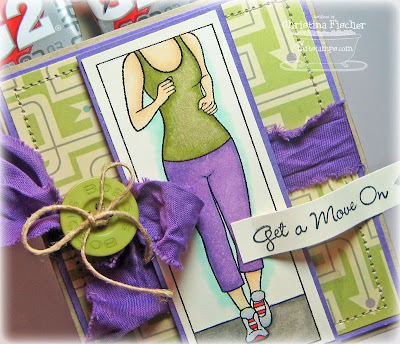 The MFT DT will be have this month's Greatest Hits for you tomorrow! Thanks so much for stopping by! Hop & Shop Blog Candy Winner! this is so cute and what a fabulous idea. Congrats! 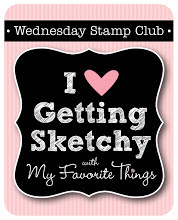 Holly, email me or PM me at Splitcoaststampers! I need your info so Jody can send out your $15 gift voucher! Woohoo! Happy Thursday, everyone! Today I have an ornament/tag to share with you. 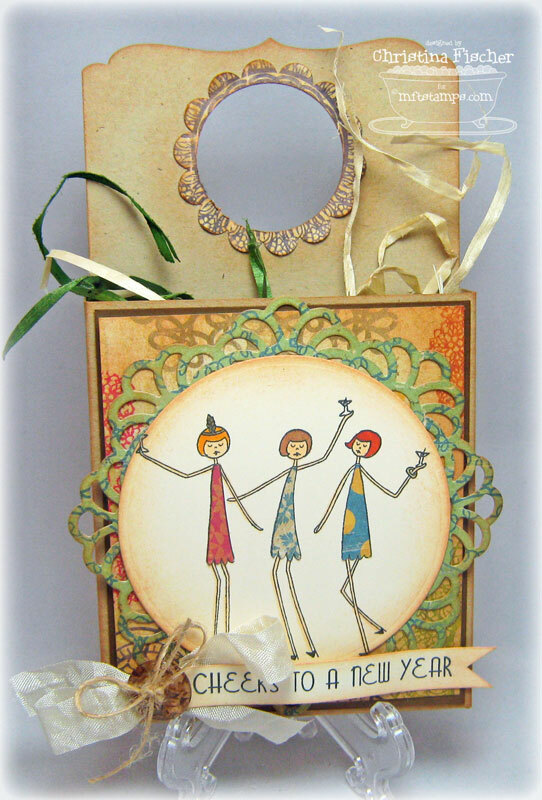 I have been wanting to use these 2010 Heirloom Ornament Nestabilities since I received them -- I thought they would be great for gift tags. Well, I got to work with some October Afternoon The Thrift Shop paper, my Cuttlebug and Polka Dots embossing folder, and Just Rite's Christmas Nested Sentiments, and I'm thrilled with how it turned out! 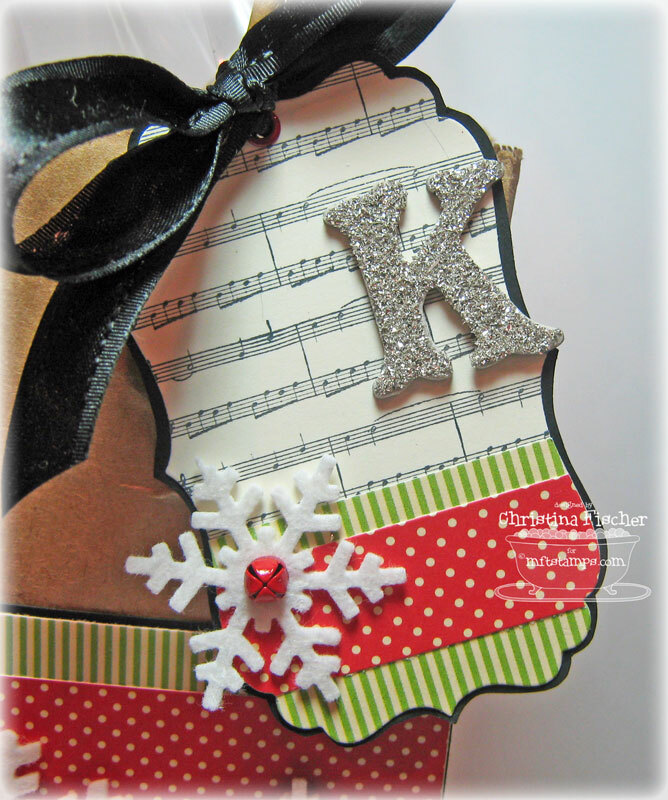 I topped the ornament with Crochet ribbon and the MFT Die-namics Let It Snowflake Trio. There are three layers of felt and paper snowflakes under all the Glitzy Glitter -- take my word for it! 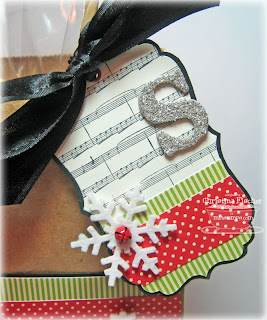 :) Other details: button, jingle bell, burlap string, stitching, and a tiny rhinestone on the "i". I sponged the sentiment flag with Tea Dye Distress Ink. Although this project started out in my head as a tag, I love it so much that's it's now on my tree! I think I'll be making a few more! That's all for today -- thank you so much for stopping by! 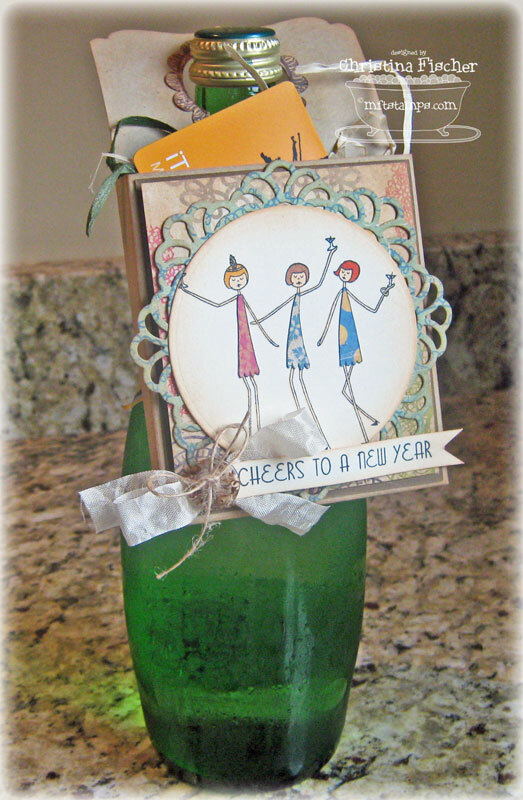 December Release Hop & Shop! The paper is from the Restoration Collection 6x6 pad by Crate Paper. I colored with Copics and paper pieced the Flappers' dresses. I kept the vintage-y feel by sponging everything with Tea Dye Distress Ink. I placed an iTunes card in the box -- I mean what's a party without some good tunes? 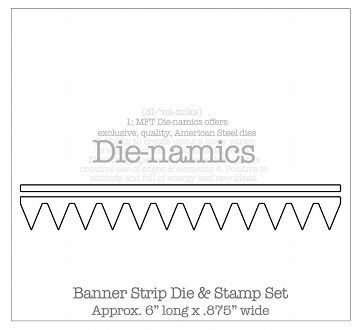 Noisemakers or other party favors would be fun, too! Thanks so much for hopping by! Happy shopping! Happy Wednesday, and Happy December! It's Day Five of MFTeasers! 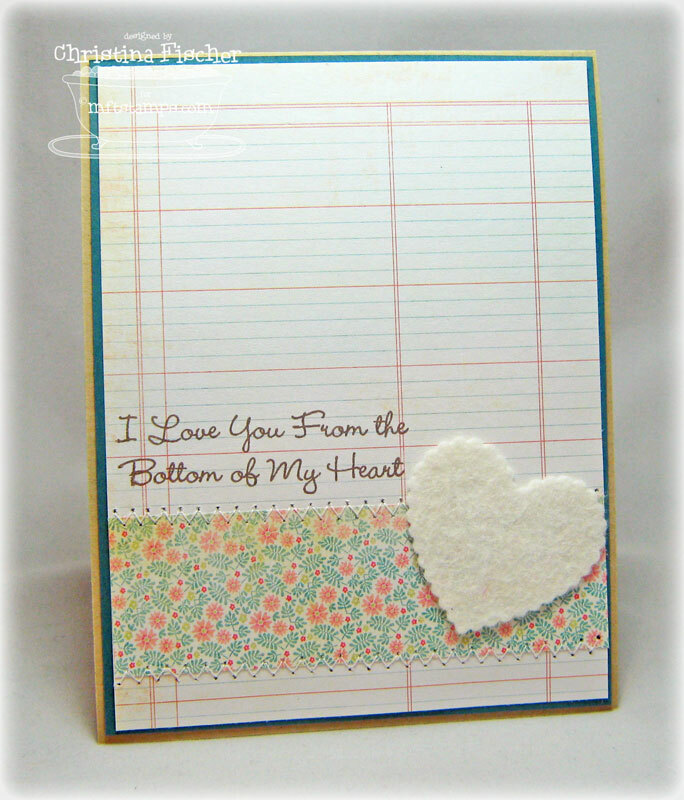 Today we're previewing two sets: Bottom of My Heart WTG and Clearly Sentimental about Love (this month's Triple Scoop set). 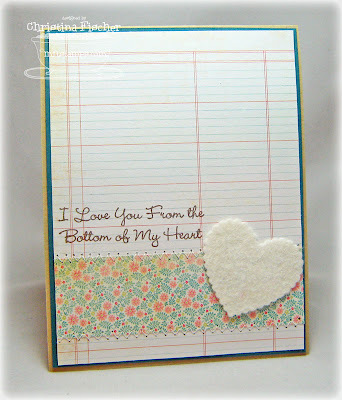 Here I have Bottom of My Heart WTG paired with the sketch for today's MFT Wednesday Stamp Club. The paper on the front and inside is from the Fine and Dandy Tickled Pink 6x6 pad by My Mind's Eye. 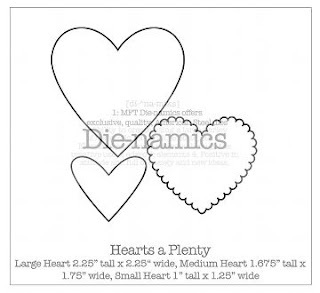 The felt hearts were cut with the NEW Die-namics Hearts a Plenty die. That's all for now -- I'll see you later tonight!